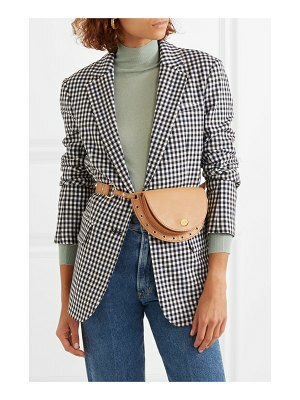 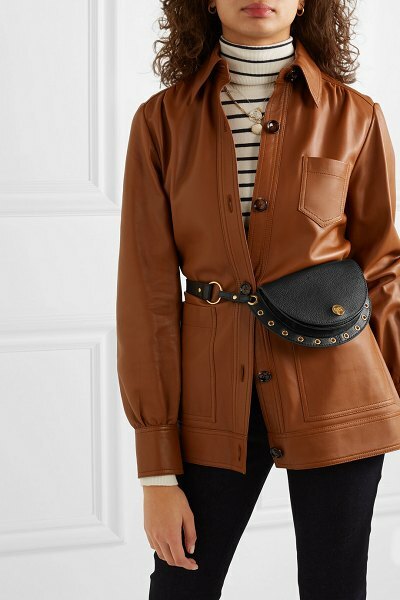 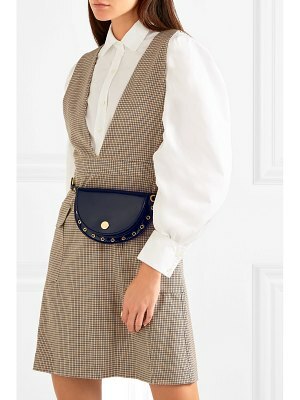 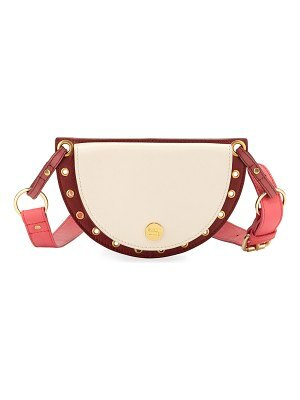 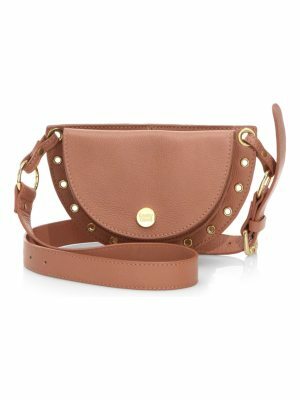 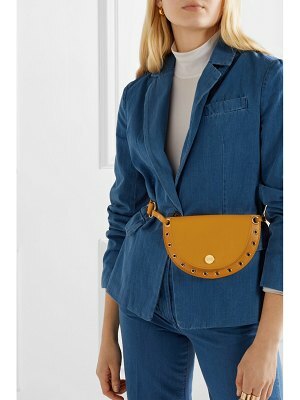 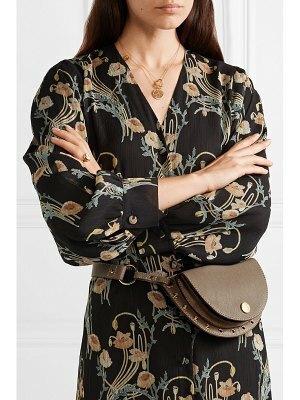 Belt bags have come a long way since first appearing on our radar and See By Chloé's 'Kriss' style is such a chic example of their polished new look. 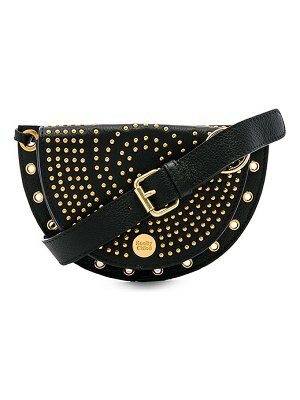 It's made from resilient black textured-leather embellished with Western-inspired rivets along the crescent moon-shaped silhouette. 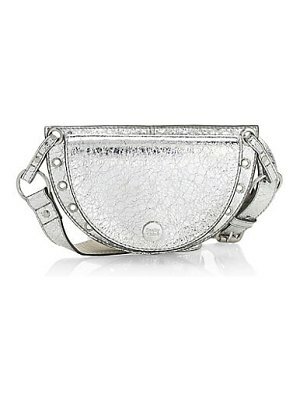 There's a card slot inside and out, as well as an exterior slip pocket for keeping your smartphone close to hand.